The 67 students at Silverton School, nestled in the mountains of Colorado’s San Juan County, are returning from winter break to an abundance of new educational resources. 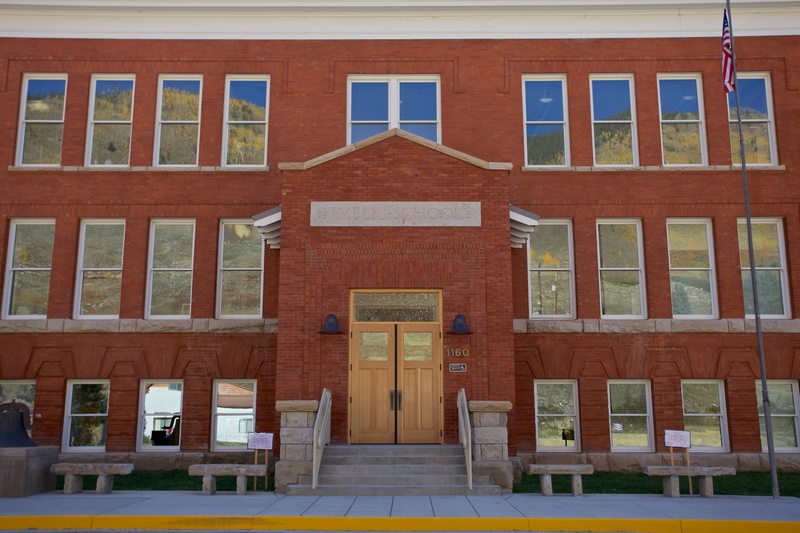 Thanks to a grant from NTIA’s Broadband Technology Opportunities Program (BTOP) , Silverton School is now linked to a high-speed fiber-optic network that will deliver broadband speeds of 100 megabits per second to the small K-12 institution. The new connection is an important milestone for EAGLE-NET Alliance, a Colorado intergovernmental entity that is leveraging federal funding to supply broadband to schools, libraries, government facilities and other anchor institutions across the state. And it is a big victory for local stakeholders, including Silverton Public Schools and San Juan County’s Board of County Commissioners. Silverton – with a winter population of between 400 and 500 and a summer population that can reach 1,000 - is the last county seat in Colorado to connect to a fiber-optic system. With EAGLE-NET Alliance now bringing 20 gigabits of bandwidth into the community, Silverton hopes last-mile broadband providers will be able to hook up local businesses and homes in 2016. Silverton School, which got connected just before winter break, has been waiting for broadband for a long time. When the building was remodeled in 2011, the facility was equipped with smart boards and wireless capability. But with a weak and inconsistent Internet connection, there was too much demand on too little bandwidth. Sluggish download speeds, long buffering delays and regular network crashes meant that teachers and students could not take full advantage of the technology. Broadband addresses these challenges and opens up new possibilities for the school, which has designed its curriculum around an interdisciplinary, project-based approach to learning that does not focus on textbooks. Silverton has started a one-to-one computing program that assigns a laptop to every student beginning in fourth grade. Now, with enough Internet capacity to support many devices connected at once, students will be able to use those laptops to access enriching Web-based curriculum materials to study everything from computer coding to robotics to video game design. 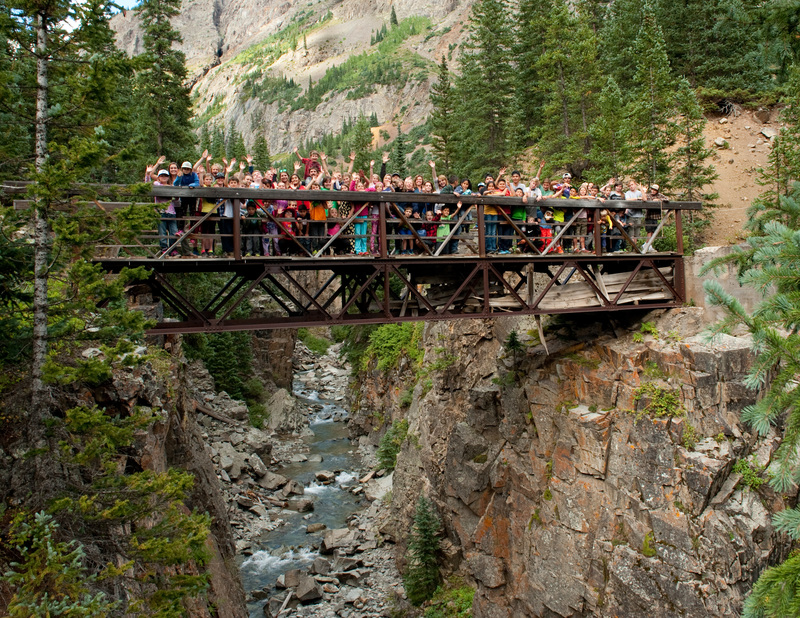 They will also be able to participate in interactive online field trips to places such as the Denver Art Museum and the Denver Museum of Natural History. And with video conferencing equipment ready to go, they will be able to take classes available in other parts of the state – such as AP English and Chinese – that Silverton simply cannot offer on its own.